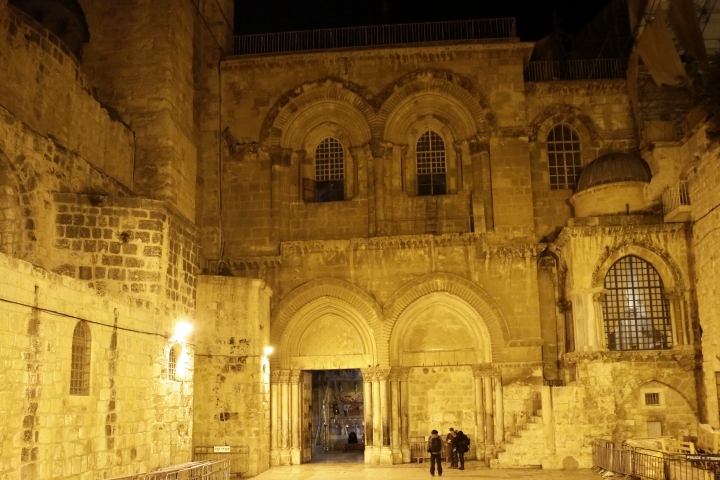 JERUSALEM — The Church of the Holy Sepulchre in Jerusalem reopened early on Wednesday after Israeli officials suspended a plan to impose taxes on church properties in the holy city. 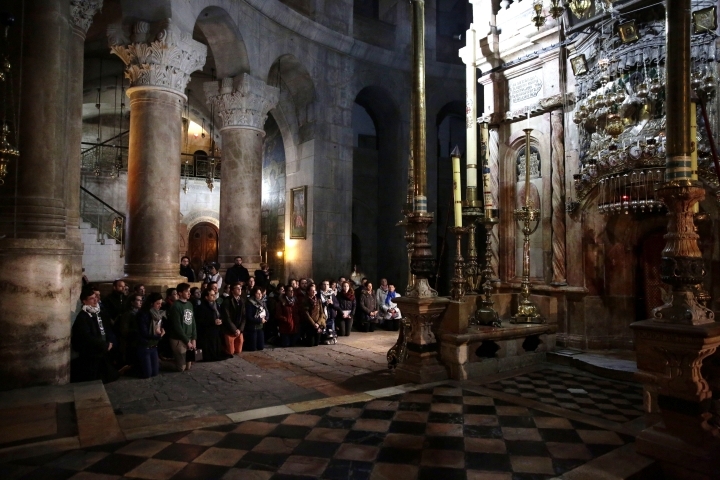 The iconic church, revered by Christians as the site of Jesus' crucifixion and resurrection, had been closed for three days to protest the Israeli tax plan. Father Sinisa, a Franciscan cleric, said that clergymen from various Christian denominations had continued their prayer routines inside the church throughout the closure. But he said the public must also be able to visit. "It's important to reopen the doors of the Church, to let the people who sometimes come once in their life to visit this holy place," he said. "Because a holy place without people is nothing ... only the stones." Jerusalem Mayor Nir Barkat said his decision had affected only commercial properties, such as hotels, restaurants and offices, and not houses of worship. He said other cities follow similar practices worldwide. But angry religious leaders say their non-church properties provide valuable services for pilgrims and their local flocks, and fund important services like schools and health clinics. They also accused Barkat of surprising them with the order and violating longstanding understandings with the churches. Barkat's office claimed the churches have debts of roughly $185 million. The closure of the church raised tensions with the Roman Catholic and Greek Orthodox churches, as well as smaller denominations, weeks ahead of the busy Easter season. Prime Minister Benjamin Netanyahu's office said a professional team, including representatives from the Jerusalem municipality as well as government ministries, was being established to negotiate with church officials to "formulate a solution." Israel also suspended legislation in parliament that would govern sales of church sales to private developers.